I know this outfit is a bit inappropriate for todays wind and rain but that dosen't matter becuase these photos were taken on sunday for a trip to the beach. Well it was Southend, it's hardly a beach but I still had the best day ever. While my dad took my gran dress shopping, he gave us some money and me and the boys went off down to the arcades. I haven't yet showcased my aracde skills on my blog. This is my favourite place in the world, I could spend hours in there and a regualrly do! 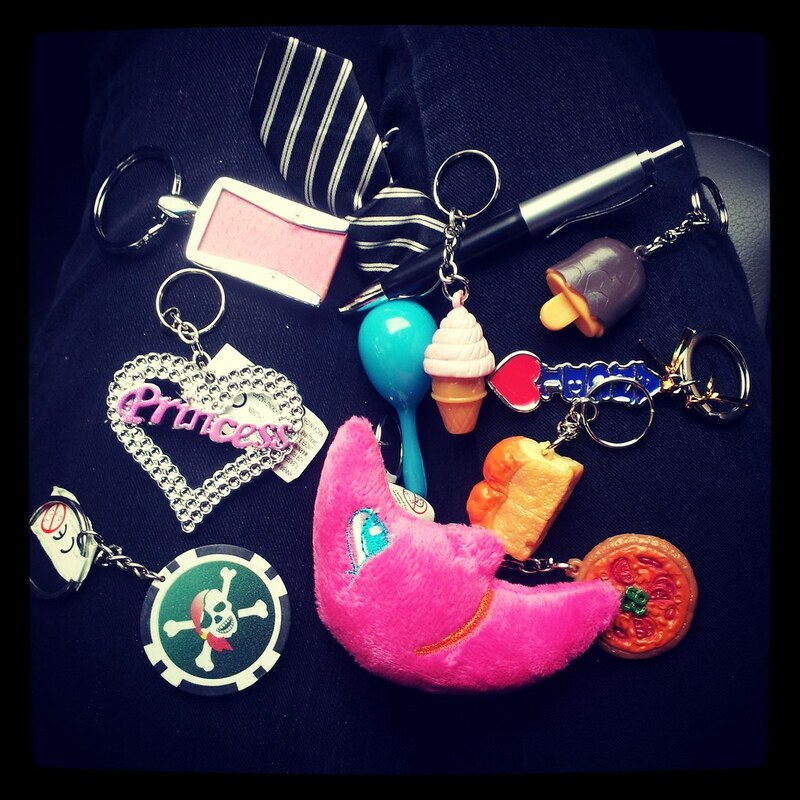 With £5 and 45 minutes I managed to win myself 12 keyrings! not bad not bad. 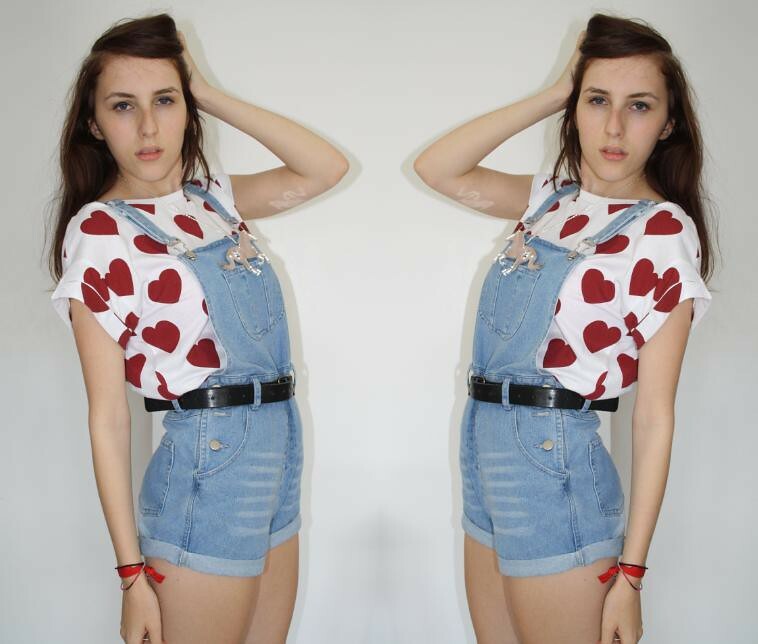 Heres my new primark top making its debut with my perfect Missguided dungarees. I wore "the school belt" and creepers and my new mirror unicorn (Carousel Horse) necklace to finish it off. 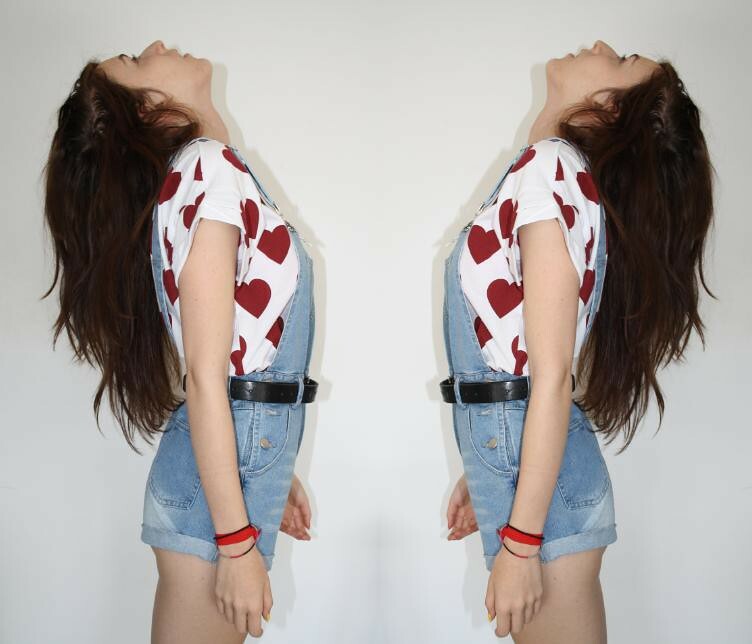 I love the dungarees! Sounds like you had a great time! 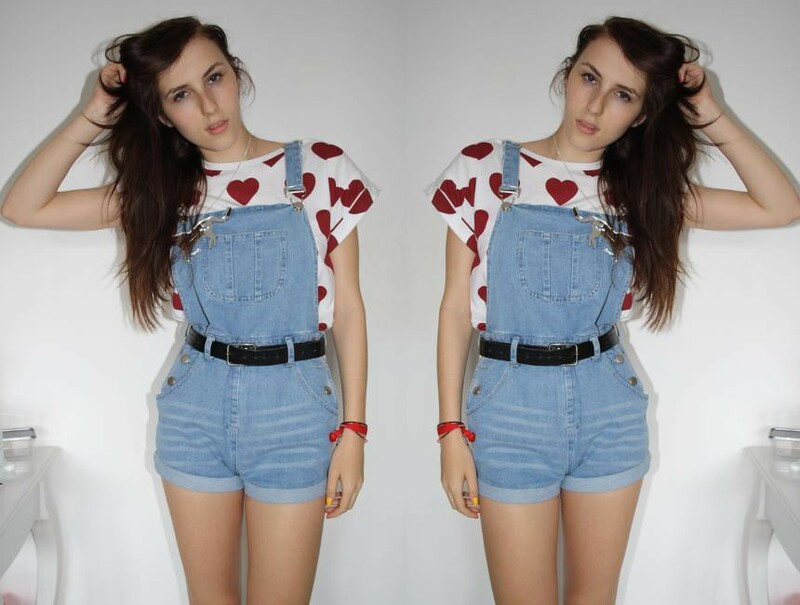 You look amazing here -love the dungarees - and you should be a full time model! I've seen these tops in Primark and loved them. I love how you've styled them. Also the dress at the end is perfect! So pretty. Your dungarees are so cute!